My Munchable Musings: Below the Line in Trumplandia? Below the Line in Trumplandia? I'm not sure where to begin; it's been a while (and feels like longer...). This blog post is actually my first for 2017 - a testament to the craziness of the last three months. It's also creeping dangerously into annual Live Below the Line territory. For those of you just joining us, each year since 2012 I've participated in this challenge, where for one week you eat on a budget at the poverty line and raise money for a charity working on issues related topics. Strikingly, the topics on tap each year - poverty, income inequality, food security - have stayed relatively stable. While this suggests that we're just not getting it right when addressing these insidious problems, the injustice of it all makes me increasingly frustrated. What do I mean? Well for one, the most poor and vulnerable have the least say over decisions that could make their lives better. What is happening in the US right now is an excellent example of how politics can rapidly turn the tide. As president, Obama passed healthcare reform, tax benefits for the lower income brackets, and ramped up anti-poverty spending (e.g. food stamps), arguably doing more to reduce inequality among Americans than any previous administrations. It's hard to imagine any of this being particularly unpalatable, and yet barely a breath after power shifts we see tax breaks for the wealthy and budget cuts to social support programmes. 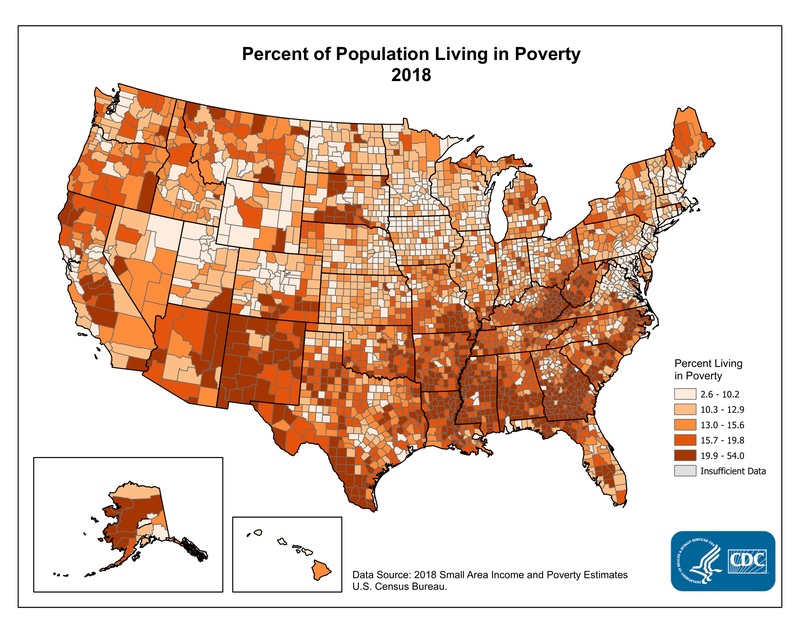 According to an Atlantic article, "it will be much hard being poor in America"...while the government doesn't directly control economic growth, its policies determine "how growth is shared." That's just the short of it. There are quite a few worries about what the Trump presidency will mean for the poor further afield. At present, the US contributes 22% to the UN budget and 29% of global peacekeeping efforts. An 'America First' mentality and a budget proposal that slashes foreign aid expenditures may have serious consequences for some of the most impoverished in the world. It's still not really America first, though, is it? Is rolling back environmental regulations that hold companies accountable for water and air pollution, easing protections on endangered species, and flat-out denying combating climate change is worth a nickle really making America a better place for the majority of citizens. 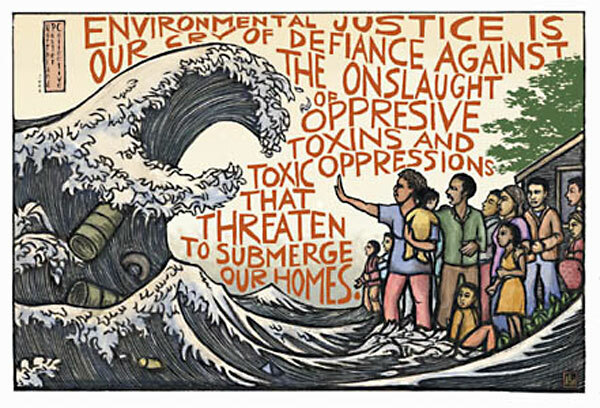 Because environmental degradation often disproportionately affects the marginalized and minorities, this weakening of the environmental protection is expected to have implications for social justice. While I suppose society simply weathers the ebb and flow of political inclinations, we must acknowledge the collateral damage. Live Below the Line runs from 1-5 May this year in Oz, supporting Oaktree, a youth-led organization that aims to alleviate poverty. Check out my fundraising page and keep tabs on this year's Live Below the Line challenge. 2016 - Bad Accounting: Who Pays for Our Food?